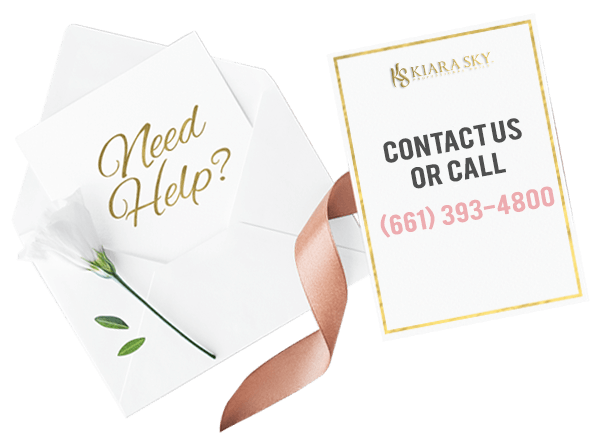 Kiara Sky gel Base Coat creates an adhesive bond between the nail plate and gel polish while not damaging the nail plate. Cures in 30 seconds in LED light and 2 minutes in UV light. For complete manicures, also buy our gel nail polish top coat. Kiara Sky's base coat has a very prominent tackiness to it, but it doesn't interfere with the painting process at all. And the best thing is, if you accidentally touched the cured or uncured base, it smooths itself back out. It looks like the accident never happened. It cures beautifully and provides a really strong base for the nail color. Love this stuff. Don't ever skip out on a good base coat.